Scooter's Coffee's top franchisee is growing again. 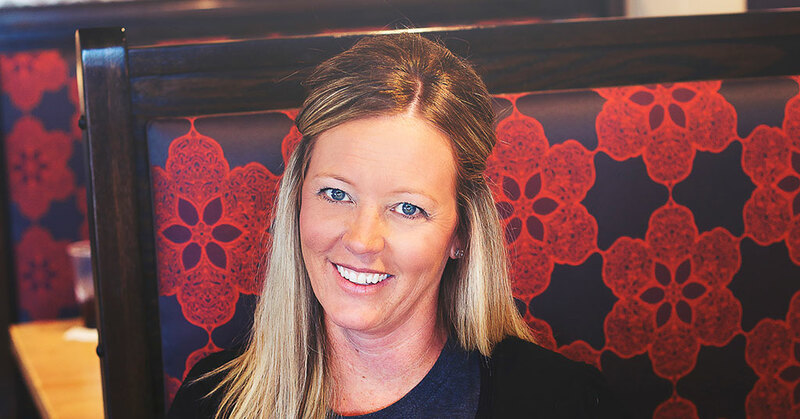 Tracy Bouwens has been with the brand since 2004 and has just opened her 38th location. Her Freedom Enterprises, LLC operates Scooter's stores throughout Kansas, Missouri, Nebraska, and Iowa. Her newest location is in Omaha. "We are so excited to continue to grow the Scooter's Coffee brand in Omaha," says Bouwens. "We are so thankful for the loyalty our Omaha customers have shown us throughout the years!" Bouwens' Scooters locations include both sit-down coffee shops and drive-thru kiosks featuring the brand's signature menu of drinks, pastries, and breakfast sandwiches. She's been a passionate fan of the brand for years and says she plans to continue growing with the coffee franchise. "I'm thankful for the concepts I learned from the system. We focus on what matters - getting people through the drive-thru quickly," she says. "We still have the opportunity to enjoy the people side of things while being focused on the business philosophy." Scooter's Coffee is a drive-thru franchise brand that has been operating for 20 years. 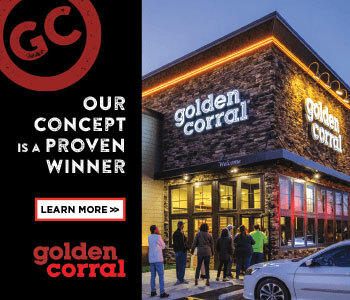 The company now has more than 200 locations in 14 states and more than 175 franchise commitments for new stores.